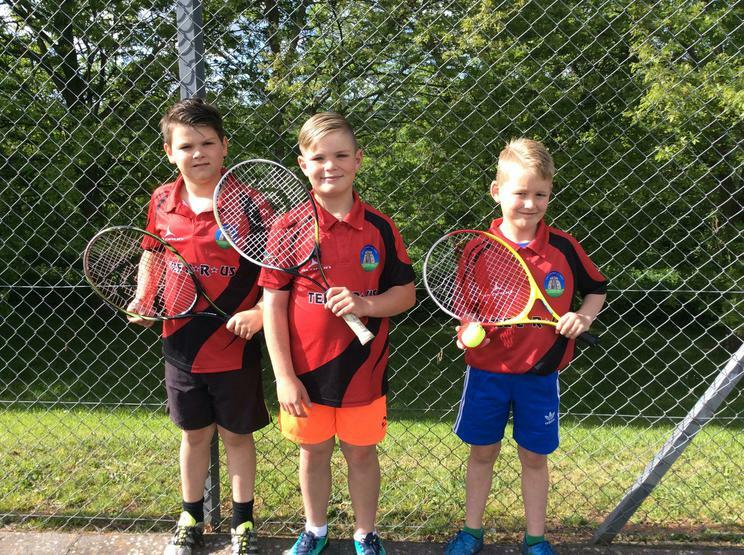 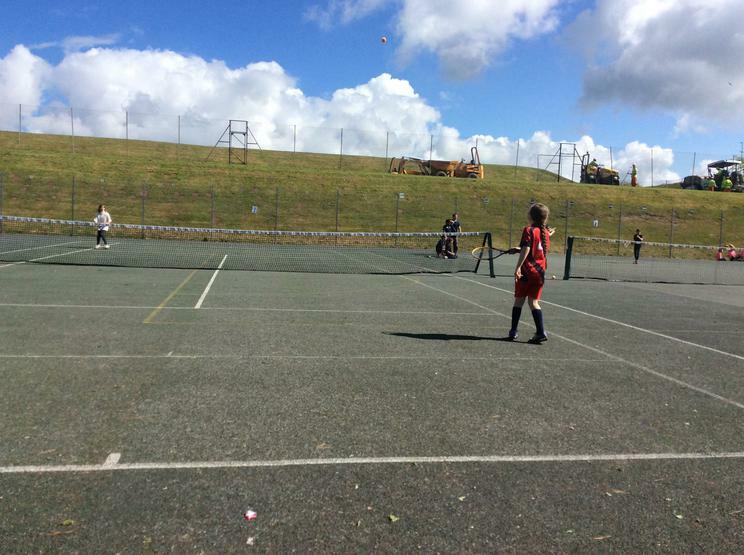 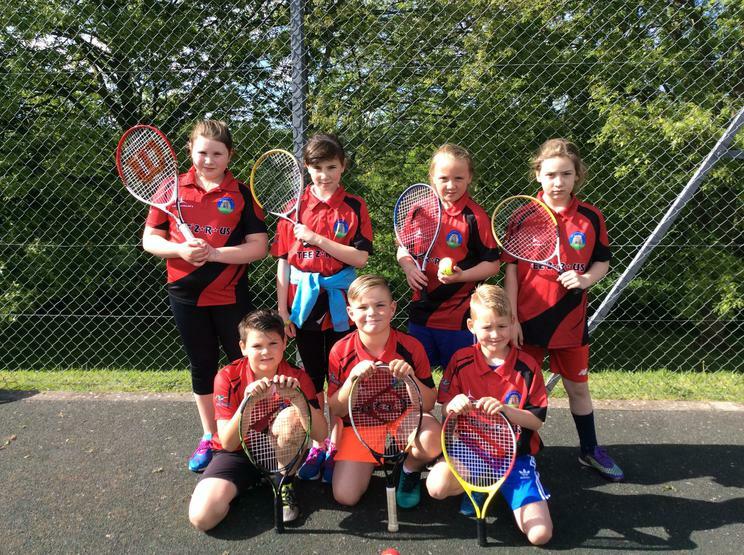 The Year 5 tennis team enjoyed playing in the local tournament at Pembroke Comprehensive School on Thursday (18th May). 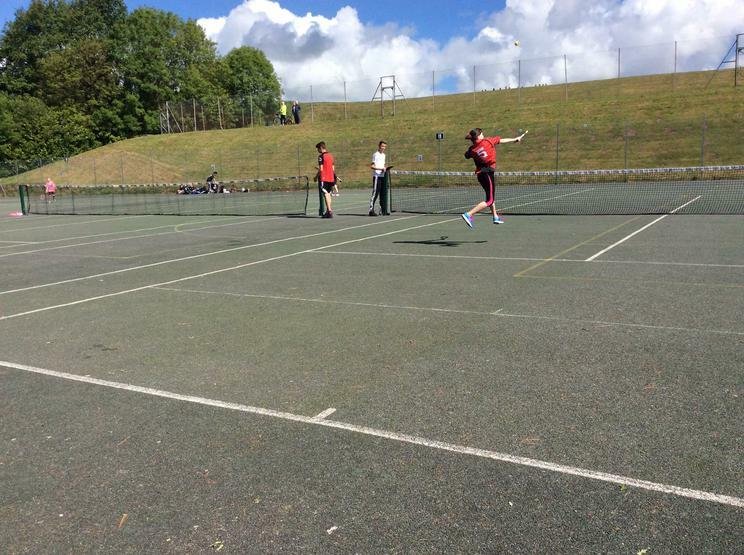 Pupils competed against pupils from other schools in singles matches and played extremely well. 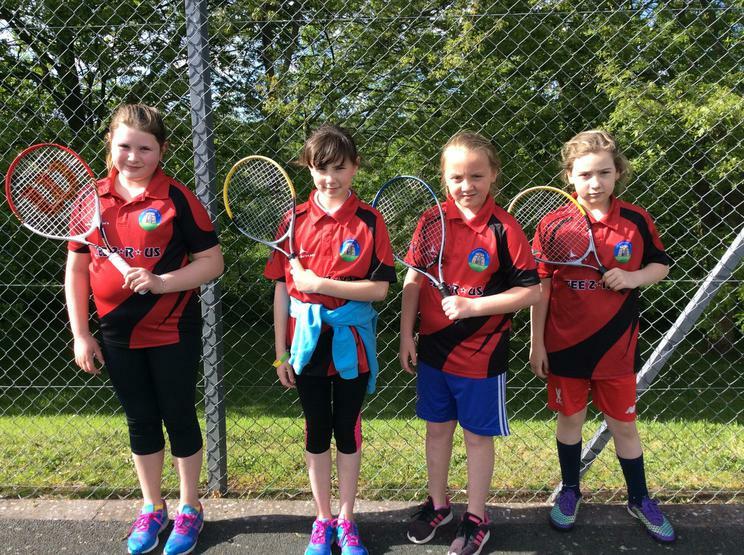 We are very proud of their efforts!